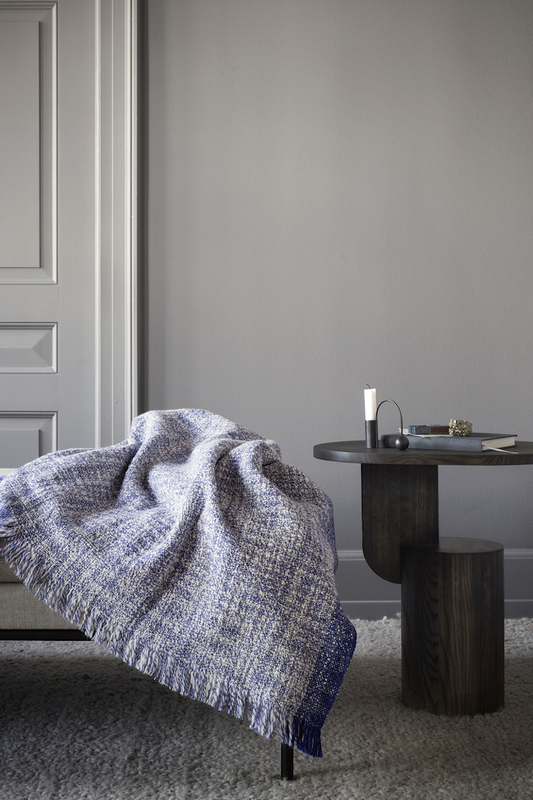 Ferm Living have teamed up with the Danish Red Cross to create the Enfold Wool Blanket. The Enfold is made from 100% wool melange, woven with blue & white thread, & adorned with loose fringes at both ends. This blanket is not only stylish & luxurious, it was designed with a very important message - to champion the Danish Red Cross in their work supporting vulnerable families all over the world. 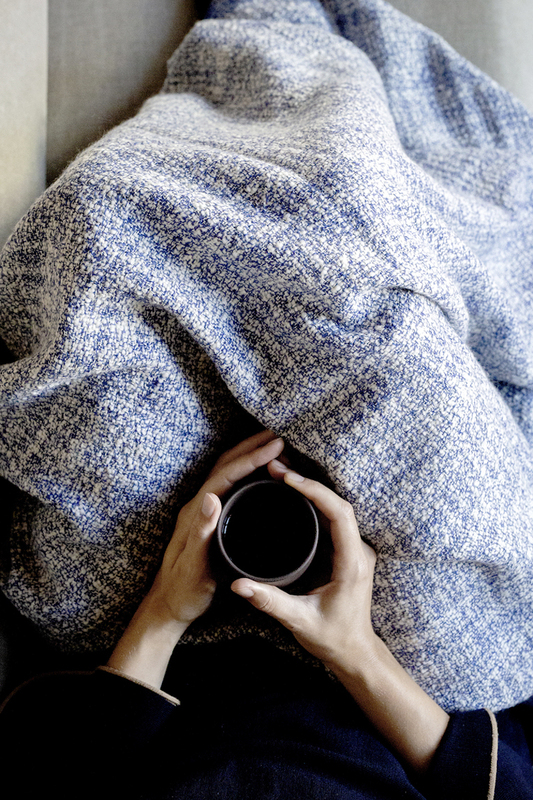 Winter can be a particularly harsh & challenging time of year for those less fortunate & so Ferm Living have vowed that for every Enfold blanket sold, the proceeds will go directly to the Danish Red Cross so that they can provide 2 blankets to families in need. Thank you to Ferm Living & the Danish Red Cross for reminding us what this time of year should actually be about - looking after each other. The Enfold Wool Blanket is available now in-store & online at Maven.